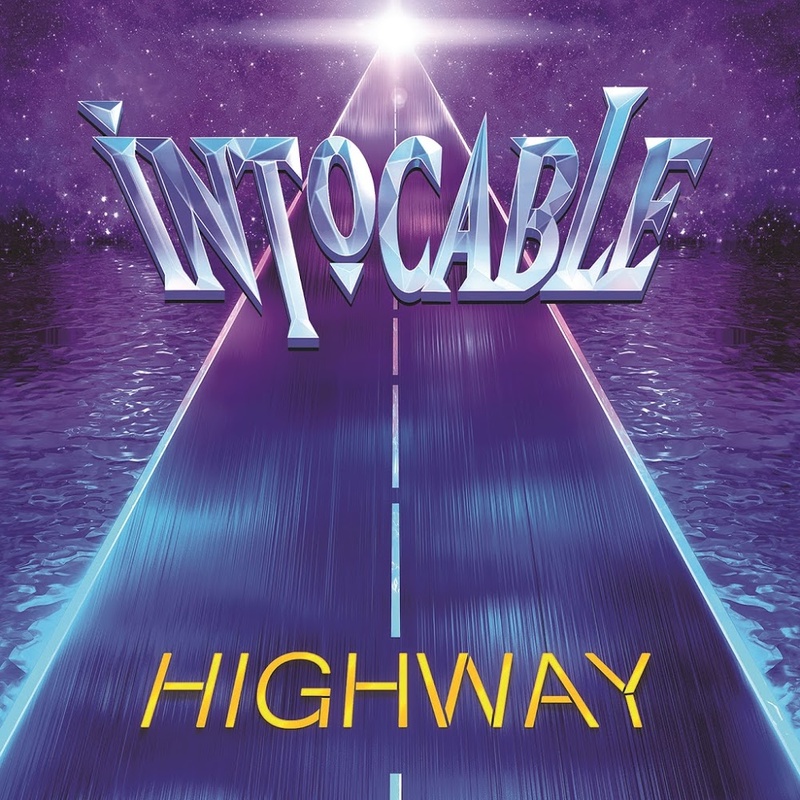 Intocable is an American Norteño musical group from Zapata, Texas that was started by Ricky Javier Muñoz and René Orlando Martínez in the early 1990s. Highway is their studio album released on June 17, 2016 via Universal Music LLC. The logo of the music group in the cover art was probably designed based on Zuzana Licko’s Matrix II Bold, and the album title font seems to be a stenciled version of AG Book Light Extended. Günter Gerhard Lange designed AG Book based on the original Berthold Akzidenz-Grotesk typeface. The Matrix II font identified above is not available for free, please follow the link above and purchase the font. Meanwhile, you can take a look at our collection of fonts for cars, pop music and apparel as well as round-ups of new & fresh fonts around the web. In addition to Highway (Intocable), Matrix II typeface is also used in the following logos, movie posters or album covers etc., including: Everton Logo, Bravely Second, Just After Sunset, Yu-Gi-Oh Trading Card Game, Me Against the World, Golden State Warriors Logo.